Under Greg Moore’s leadership, the Golden Gate National Parks Conservancy has become one of the most successful nonprofits supporting the national park system, providing more than $500 million to park projects and programs since 1981 as well as receiving numerous national awards for excellence in interpretation, conservation and park improvement. 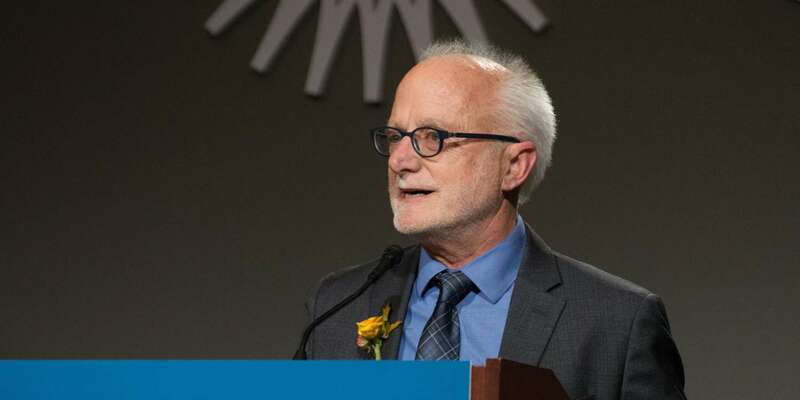 Moore, a 2013 recipient of the San Francisco Foundation’s Community Leadership Award, also serves on the National Park Service Advisory Board and the boards of the Conservation Lands Foundation, the National Parks Friends’ Alliance and the Irvine Ranch Conservancy. He has advised various park projects throughout the country and internationally, most recently assisting the Chinese, Australian, New Zealand, South African and Italian national park systems to develop broader avenues for public involvement and community-based conservation. 2018 Silver SPUR Awards: Greg Moore from SPUR on Vimeo.